Ashley Claybrook has been a dancer for 18 years training in jazz, ballet, tap, lyrical, contemporary, modern and hip hop. She began her training at Columbia Performing Arts Centre. Ashley grew up loving all arts but found a beautiful passion for teaching and choreographing. 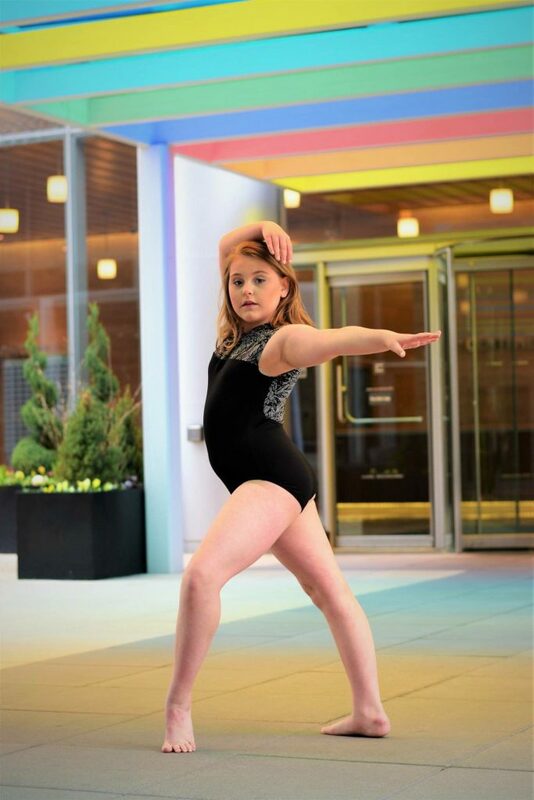 She began her choreography journey at a very young age with the help of her mentors, Jen Lee and Ashley L. Tate. Ashley’s first year with Ashleyliane Dance Company was in the Junior Training Program at age 17. The following year she was asked to join The Company; she enters her 10th season as a professional dancer. Ashley has performed in a plethora of performances in the St. Louis community and in ADC produced Dance Concerts. Ashley is currently the Assistant Director and Contributing Choreographer for the ADC Junior Training Program. 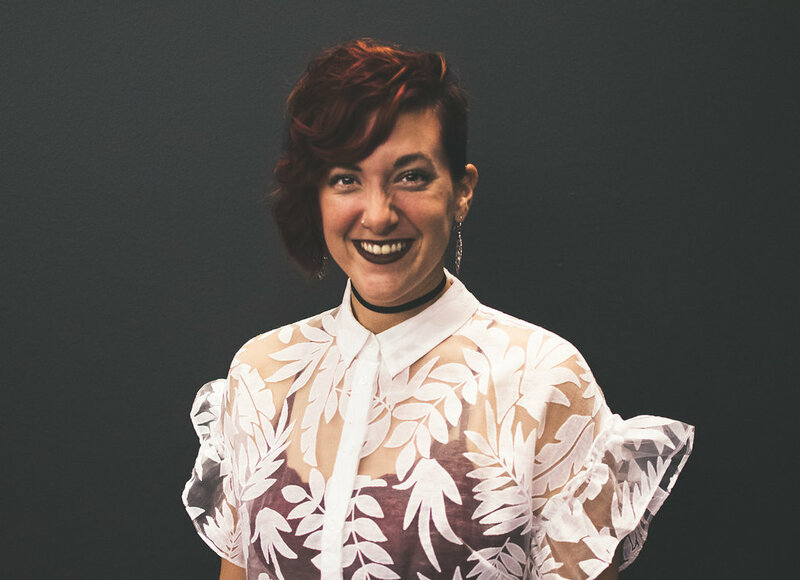 Ashley is a dance instructor, music director, competition stage manager and an award-winning choreographer for several studios and dance teams in the St. Louis, Columbia and Illinois areas. She has taught a plethora of master classes and travels to share her love of dance with many. She is a teacher and choreographer for the competition team at Movement Arts Center. Ashley has taken on a new role at her long time home, Dance Productions Unlimited (DPU), as the Owner/Artistic Director. Ashley has taught and choreographed for the Competition Team at DPU for 8 years; she became the Competition Coordinator in 2017. She is very humbled and excited for this new journey as a Studio Owner. Ashley is unbelievably honored to teach so many wonderful students and she is ready for the upcoming adventure as the Artistic Director of DPU. Ashley has beautiful plans in store for the progression of the studio. Here’s to a great year! A technique based class focusing on basic body alignment and terminology. Dancers will learn hot to hold their body correctly and engage muscles needed for more advanced technique skills. This class is recommended for dancers 6-10 years of age.